First I would like to thank Kristian and Rasmus and all of the crew at the tattooboat for making it souch a great time!! Also I got the opportunity to do som really cool work there and cool enough the first one won second price in the best in cruise competition! 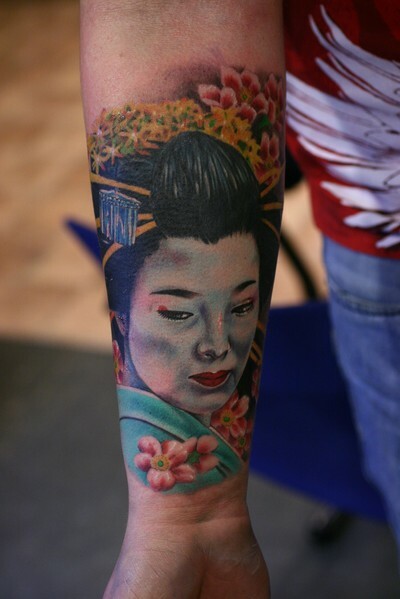 And the maneki neko sleeve i did a while ago won 1st price in the Best big one competition. I have allready shown it here once befor but i will do it again. If you didn't visit the convention this year you should definetly go next year!! I know I will!! så sjukt bra körling! sjukt bra! !